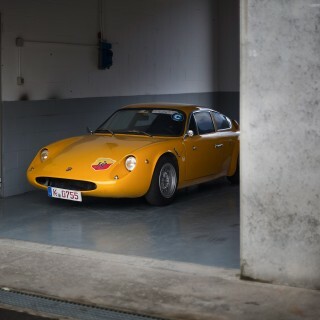 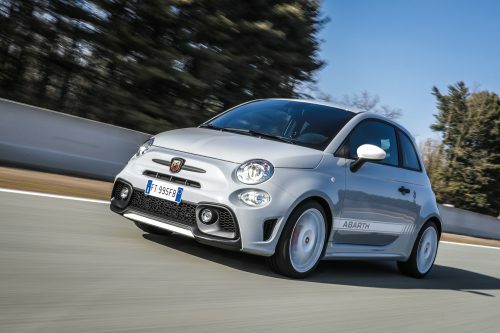 Two new Abarth models, the 595 esseesse and the 124 Rally Tribute, are to be launched to mark the 70th anniversary of the formation of Karl Abarth’s race and tuning company. 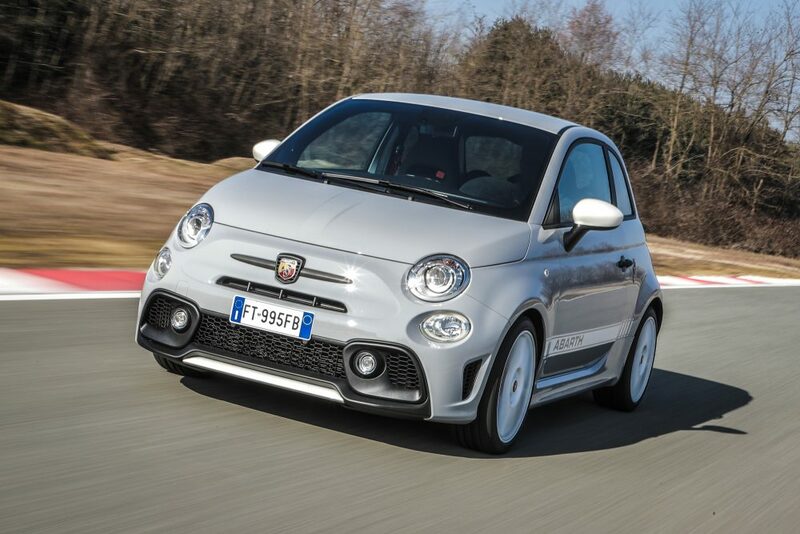 The 595 esseesse is a homage to the original 1964 Abarth 595 esseesse, tuned with a Solex 34 PBIC carburettor and a special intake manifold that was cast in a single piece of light alloy with the valve cover, boosting its power to 32hp. 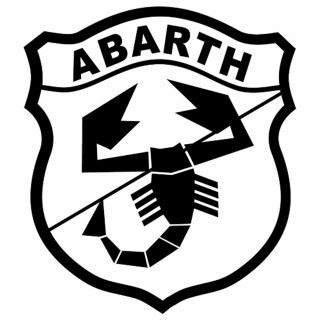 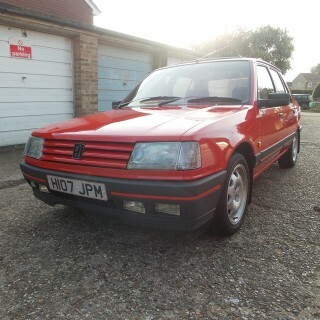 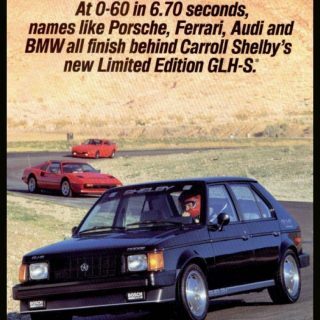 Rubber ties instead of the usual lock secured the hood, and its credentials were advertised with an enamelled Abarth Scorpion logo and “SS” badges, with “esseesse” spelt out in full on the dashboard. 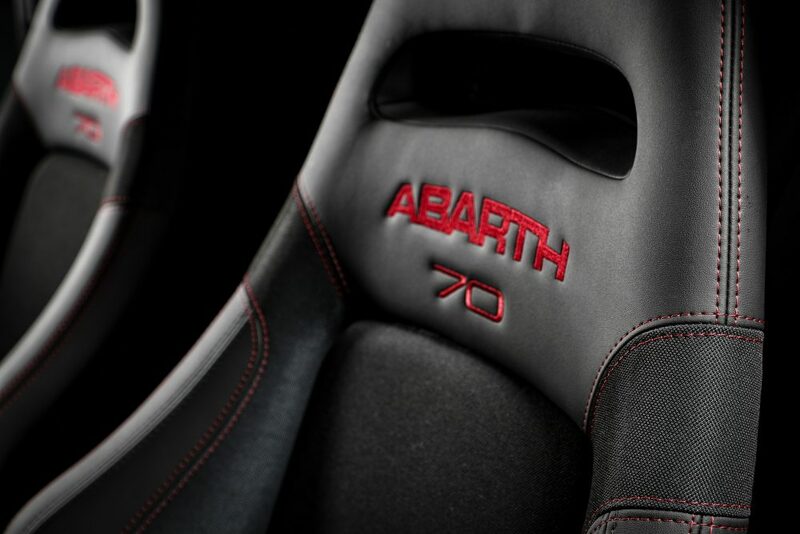 Abarth revived the name in 2009 with an esseesse tuning kit for the Abarth 500, increasing the engine’s power to 160hp and including Eibach lowering springs and more powerful brakes. 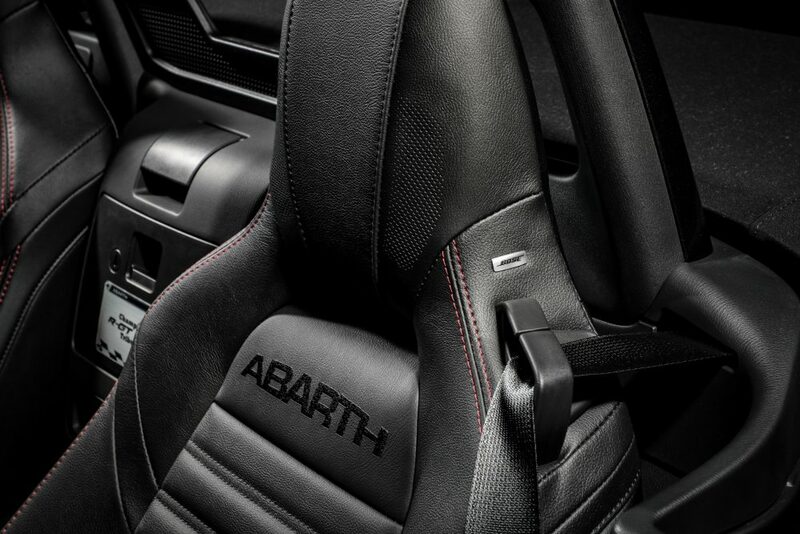 This time around, the esseesse comes with Abarth’s most powerful 180hp engine breathing out through an Akrapovic exhaust and featuring high-performance Brembo front brakes, 17-inch Supersport alloy wheels in white, Abarth side stripes and mirror caps, Koni FSD (Frequency Selective Damping) rear suspension, “Sabelt 70” sports seats with carbon fibrer rear shells, and carbon fiber pedals. 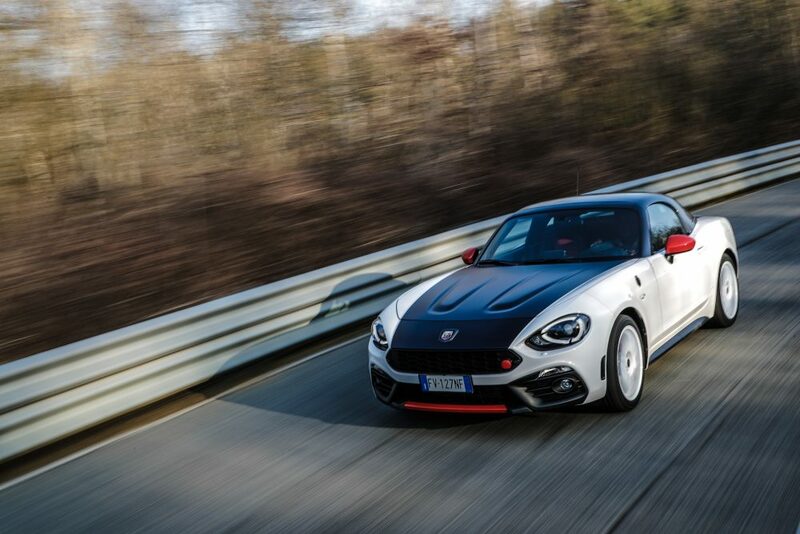 The new Abarth 124 Rally Tribute celebrates more recent achievements, the 124’s victory in the 2018 FIA R-GT Cup and the 40 class wins in the 12 national championships in which it competed. 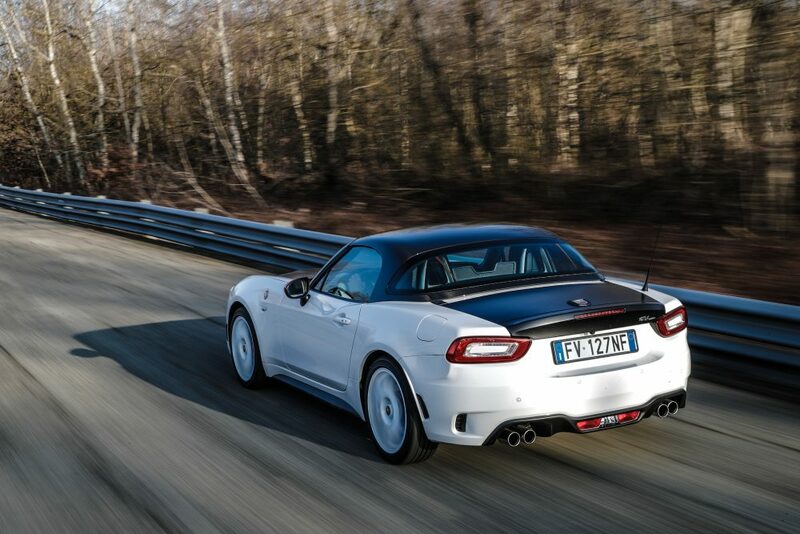 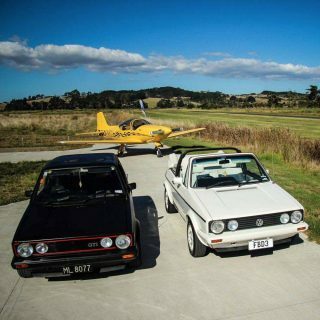 Just 124 of the model will be built, featuring commemorative badges and a numbered metal plaque, and available in either Costa Brava Red or Turini White, both combined with matte black bonnet, a nod to the original 1970s Abarth 124 Rally. 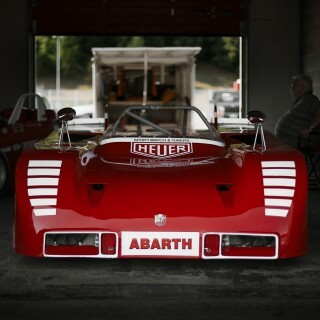 That is one ugly grille.